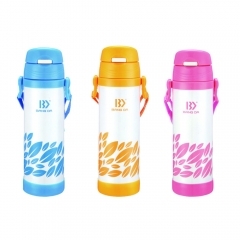 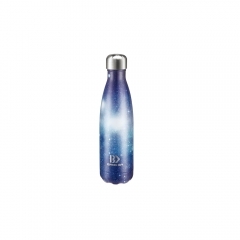 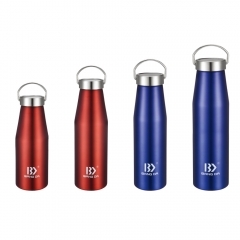 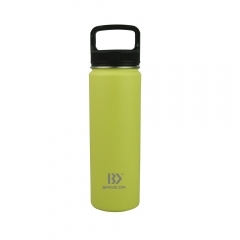 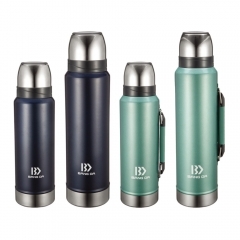 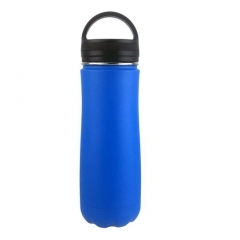 This thermos suits for coffee, water, tea, coffee, wine, beer etc. 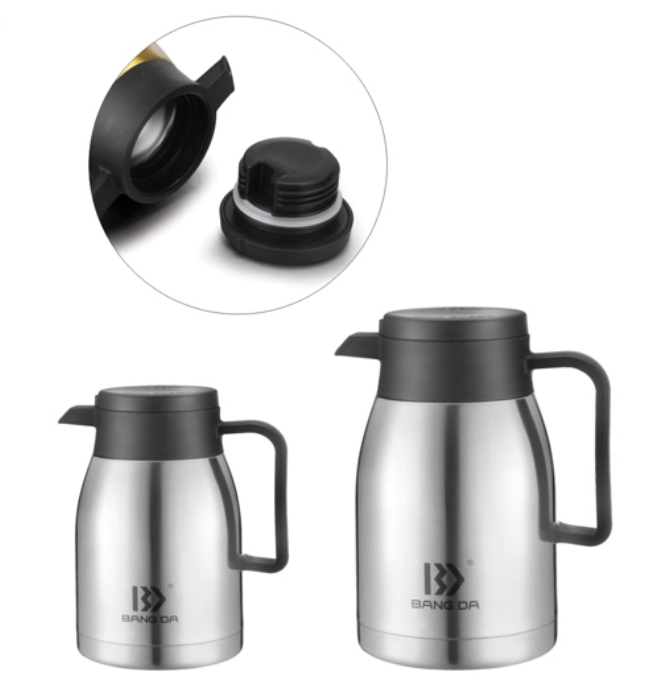 Versatile: no matter what temperature condition you stay, your coffee, tea or hot drink will keep hot for up to 12 hours.This carafe pot is a great gift for any occasion for family or friends. 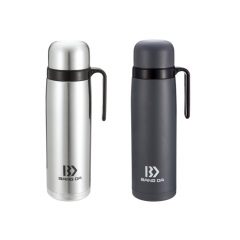 Sturdy, Durable Quality: This sleek and rugged large coffee thermos is made from high quality premium food grade 18/8 304 stainless steel that will not break easily. 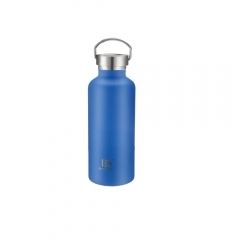 It is crafted and designed with nice looking finish to last and should not rust, better than glass version. 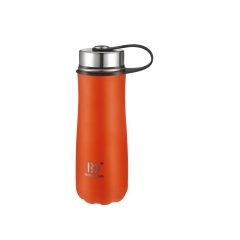 Easy Flow, No Leaking: The open wide mouth allows the coffee or beverage to stream out while pouring. 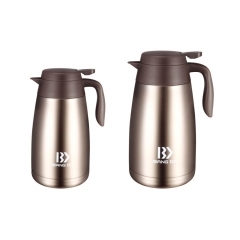 The double walled vacuum insulated coffee pots allows for easy filling and cleaning. 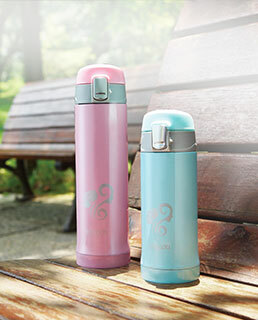 Even when filled with very hot water, the pot will not feel warm on body. 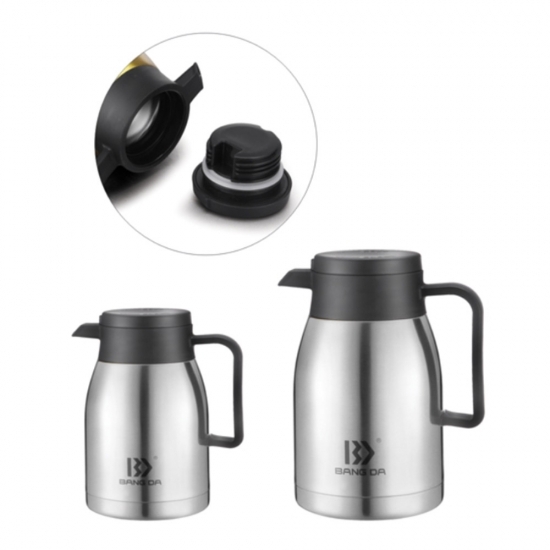 The vacuum cafetiere stainless steel jug flask comes with a leak proof, one-thumb press cap. 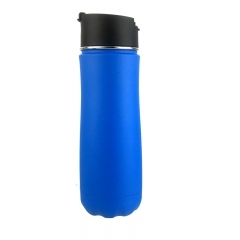 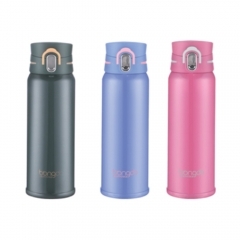 This multifunctional thermos coffee vacuum flask is easy to grab at the handle, while you pour coffee.